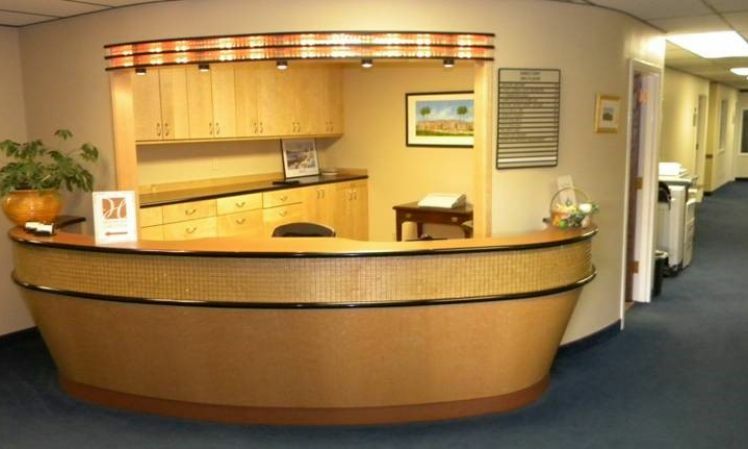 Our office provides the full-service amenities of a larger corporate setting, with the flexibility of monthly or annual leases. Take an office for as long as you need or as a temporary business location. 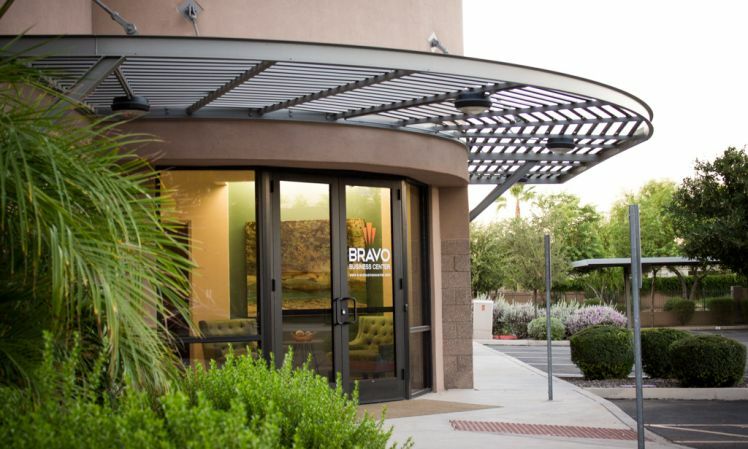 We provide executive suites, business offices, and virtual offices that are more up-to-date with technology, in an architecturally unique, clean setting.